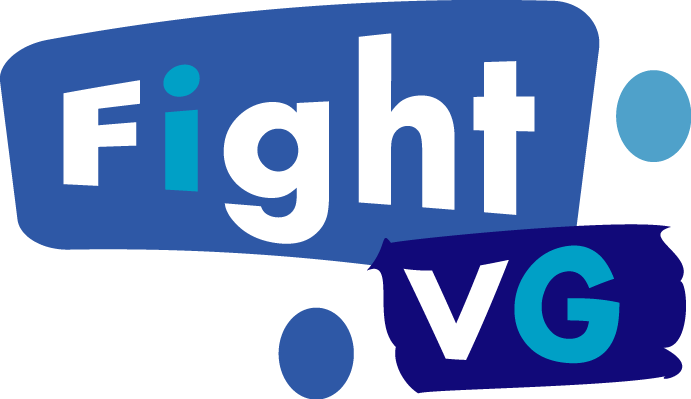 If you've ever wanted to play as your favorite League of Legends characters in a fighting game, then you're in luck. 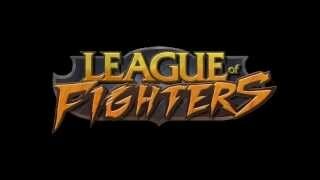 Check out the trailer of League of Fighters. Instaburst is working on a free PC fighting game featuring characters from League of Legends. While the game is not a licensed League of Legends product, Riot Games have given Instaburst the green light to continue development.